Laurie Lucking: Encircled Cover Reveal! 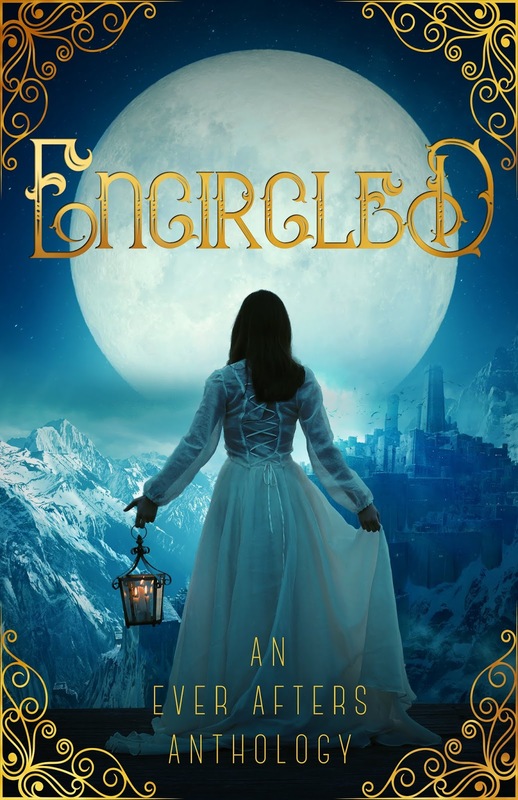 If you haven't signed up for the Encircled Blog Tour yet, you can find the signup form HERE. Thanks for stopping by, we can't wait to share our fairy tale retellings with you!